PKF had a partner from its local rival BDO start in its tax consulting practice this week, ahead of further hires in corporate finance. 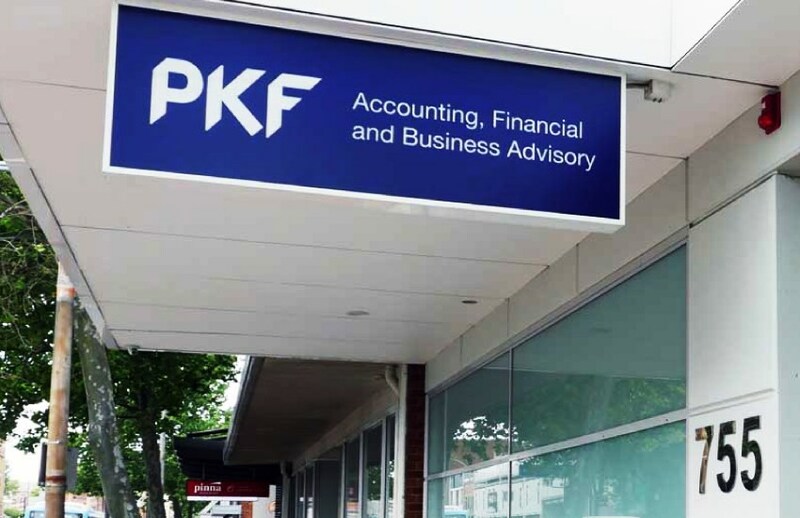 Chris Vittas, who was specialty taxes partner at BDO Melbourne, began at PKF Melbourne earlier this week. Accountants Daily understands BDO has no immediate plans to secure a replacement. BDO Melbourne currently has five partners working in across specialty tax service areas. This week, PKF also announced the WA-based PKF Lawler would be leaving the network, meaning a drop of 10 per cent in partner numbers across the board. This followed a leadership change at PKF's other WA-based firm, PKF Mack. As of June 30, BDO had added 17 partners to its national network, bringing its total partner count up to 176. The Melbourne office accounted for four of those appointments.